Fabricated with Premium Casement cotton has high flame retardancy i.e. they don’t catch fire easily. High quality fabric makes the colors on it more attractive. User friendly products can be washed in the washing machine directly with cold water. It spares you the need to soak them for long hours before washing them thus saving your time and energy. Casement cotton fabric is wrinkle resistant so it proves that it will maintain its beauty longer than the inferior quality counterparts available in the market. Even after multiple washes they do not shrink. 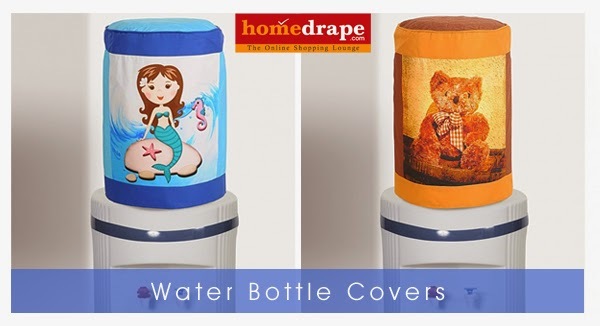 So have an all new experience of drinking water with beautiful water bottle covers.